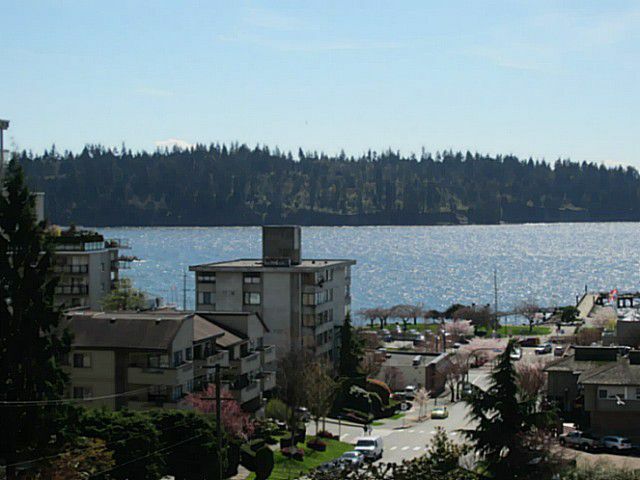 Great value for this bright and beautiful southeast facing corner suite with views of the ocean, Stanley Park and the North Shore mountains! Spacious floor plan with in-suite laundry, an outdoor balcony and an enclosed solarium which adds extra square footage for year round use! Bring your renovation ideas and make this a truly spectacular suite! Located in the heart of Ambleside and only minutes from Park Royal Shopping Centre and the North Shore mountains! Parking and storage included!